Kathryn Milan and Friends are hosting the U.S. debut of their Pop Up Shop from 2 to 4:30 p.m.
Kathryn Milan and Friends are hosting the U.S. debut of their Pop Up Shop in Cherry Hill this weekend. 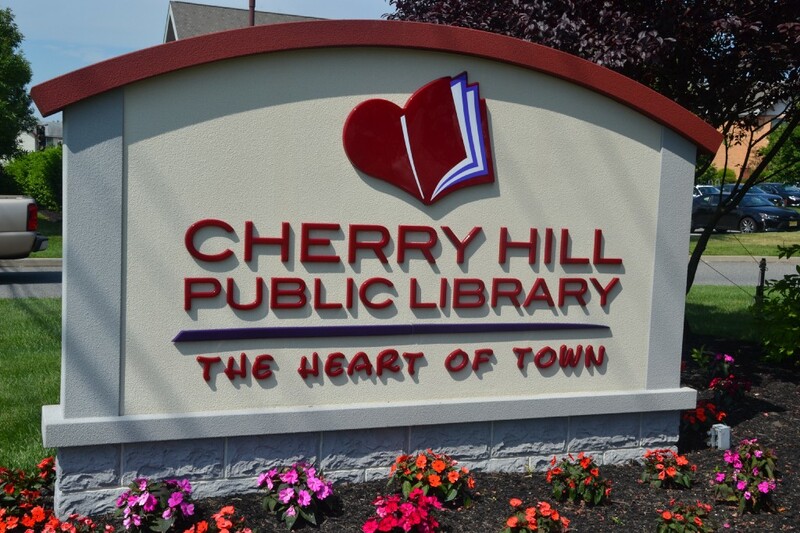 The Pop Up Shop event will take place on Saturday, June 17 in the Cherry Hill Public Library’s lower level conference center. The event will take place from 2 to 4:30 p.m. The Pop Up Shop will include lovely designer clothing and accessories direct from Europe. There will be other design brands available as well at great values and prices. For more information on the sale, visit www.kathrynmilan.com or call (626) 484–4465.